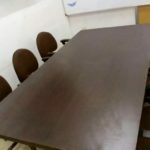 This 6 Seater Meeting Room in Salt Lake Kolkata is available for Daily Basis. 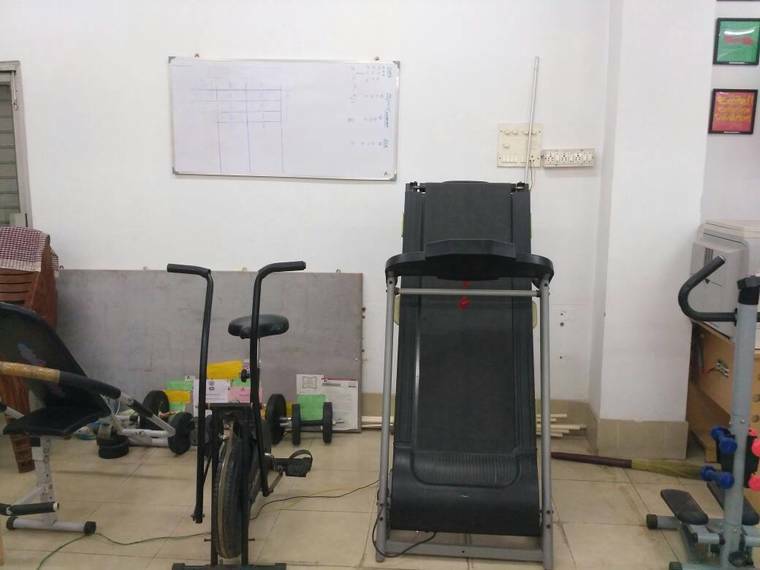 This 6 Seater Large Meeting Room Salt Lake Kolkata is located at a prime location. This space is a corporate office and has Desk space, Meeting space & Team Offices and is ideal for the people who are searching for a corporate environment. This Meeting room has a decent infrastructure. It Provides you modern chair. This venue has good connectivity to Wi-Fi. This meeting room also has decent flooring. The lighting system is amazing. It provides you with Whiteboard. This venue is noise free which is ideal for a brainstorming session. This meeting room is ideal for business review meetings. Even you can take interviews at this venue. You can get this meeting room also on a Saturday basis. This meeting room is ideal to take small training sessions or seminars. This venue also has a parking facility for 2 wheeler and 4 wheeler. It has a good connectivity of public transport.